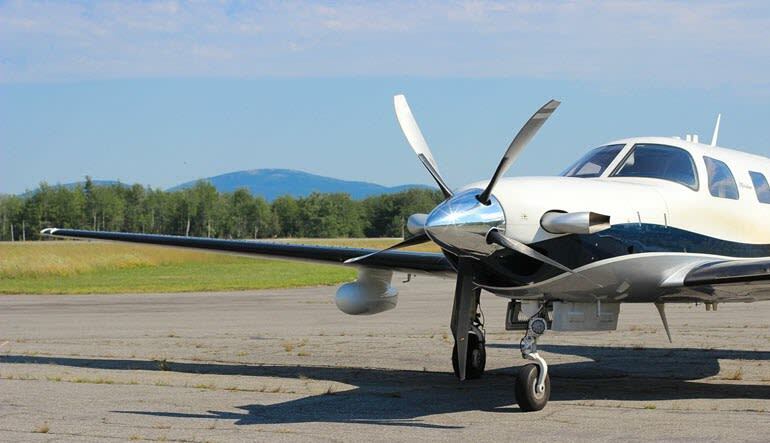 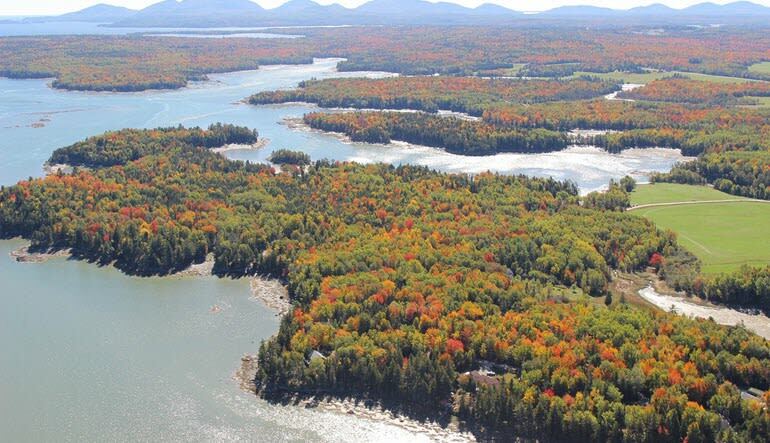 This excursion over Maine’s many shining gems gives you over a half hour of flight time. 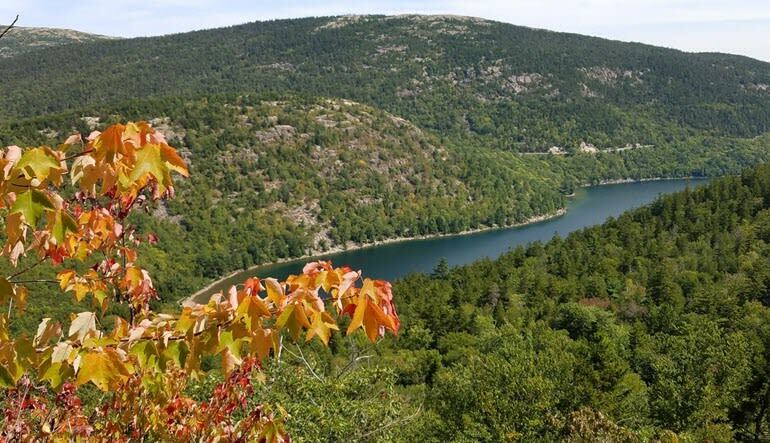 Acadian scenery never looked so spectacular! 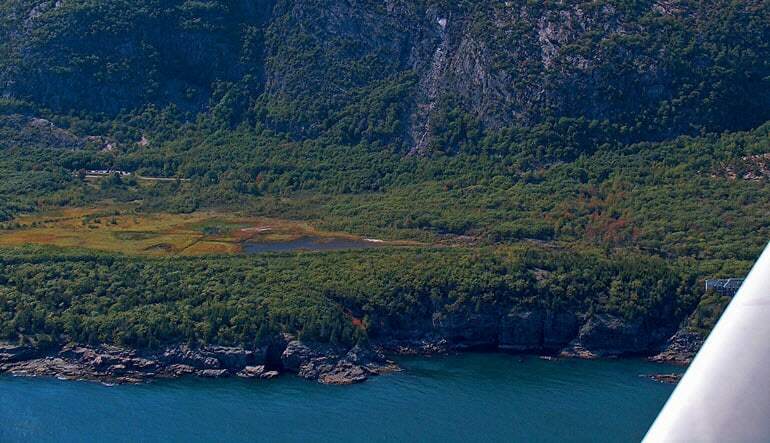 Towering granite cliffs, Acadian National Park, a 1,500-foot mountain and landmarks rich in New England history make Bar Harbor a perfect town to explore from up high. 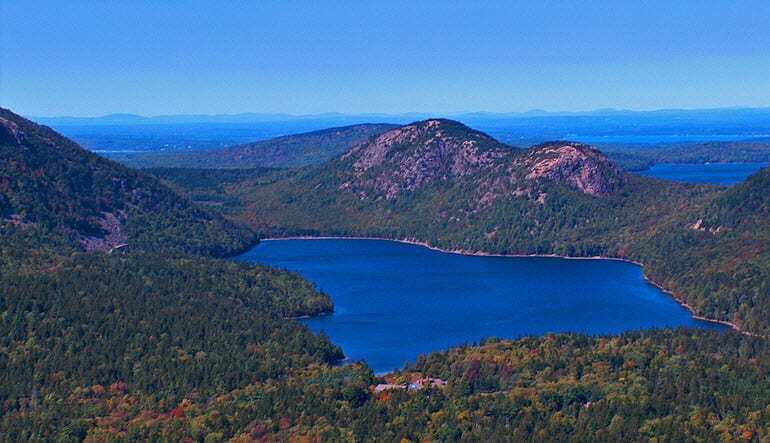 You’ll even make a pass over Mount Desert Island in Bass Harbor, a quaint fishing village known for its famous cliff-side lighthouse.